Happy Monday, friends! For years I’ve heard people talking about how great and entertaining podcasts are, and I never listened. That is until the beginning of this year when I stumbled upon Serial, and soon became a podcast junkie! 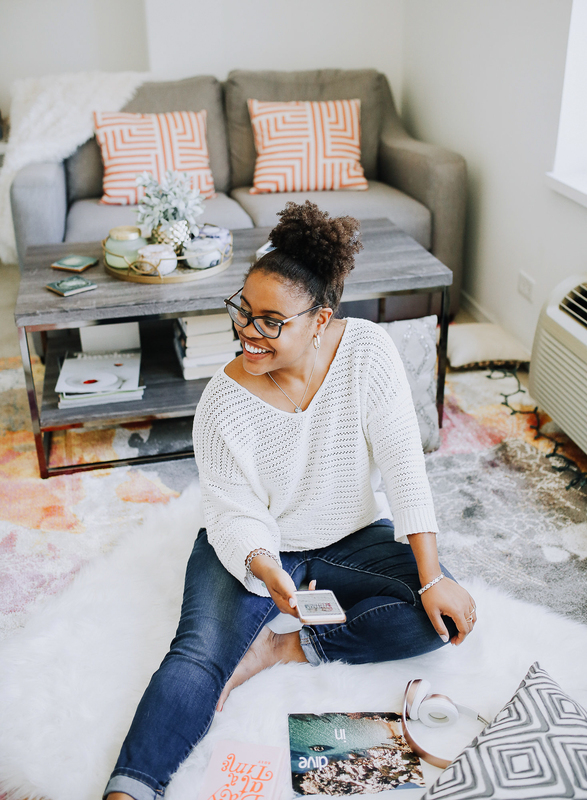 I’m always thinking of new ideas for advancing this space – as well as other projects I’m currently cooking up – and one of my favorite ways to learn is by listening to podcasts for creative business owners. 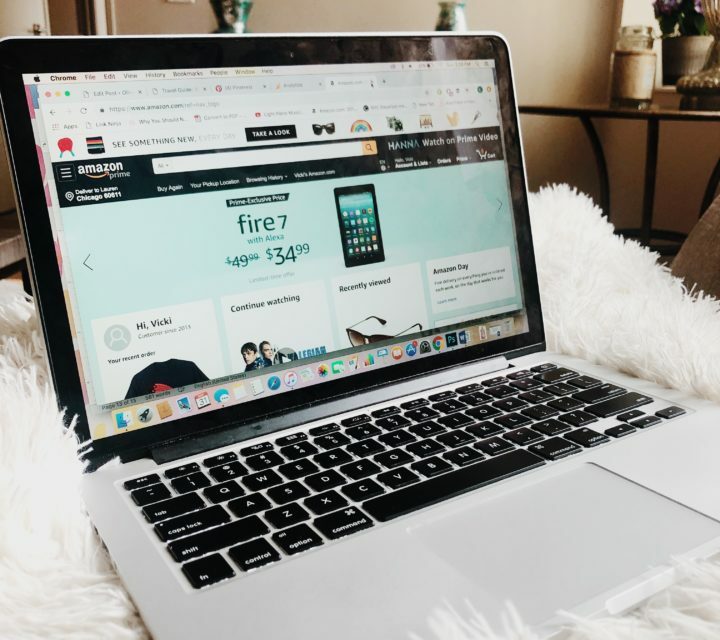 I also listen to podcasts geared towards business owners in a variety of industries, so will do a separate post on those, along with my favorite entertaining podcasts. Let’s dive in! This is the first business-focused podcast I listened to. It was created by Kathleen Shannon and Emily Thompson – two mavens in the creative business industry – and is an extension of the Being Boss brand, which provides tools and resources for business owners. This podcast focuses on everything from how to use Instagram as a creative entrepreneur and tips for scaling your business, to interviews with industry experts such as Rebecca Minkoff. What I also enjoy is that this podcast has a variety of “minisodes” – meaning they range from 10-15 minutes, which is great for those with short attention spans, or those who prefer to gather information quickly. Raw Milk is a podcast I started listening to over the summer, and is created by Beth Kirby. She is truly the cutest, and has such an inspirational blog, as well. One thing to note is that there are not very many episodes to this podcast, but there’s still so much helpful content. While you’ll hear her thoughts on how to take your business to the six-figures level, she dives into some of the other important parts of being a business owner – like how to maintain your health and wellbeing, and avoid harmful things such as anxiety and depression. 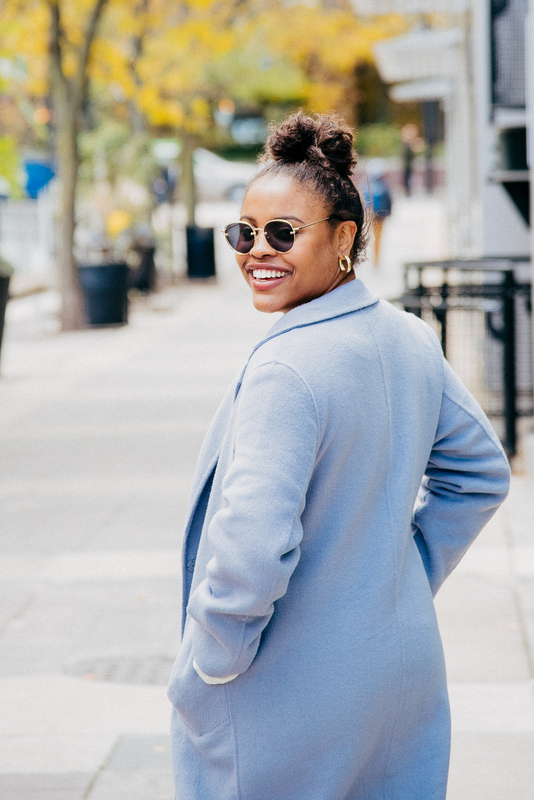 If you’re a blogger you’ve likely heard of powerhouse, Julie Solomon. 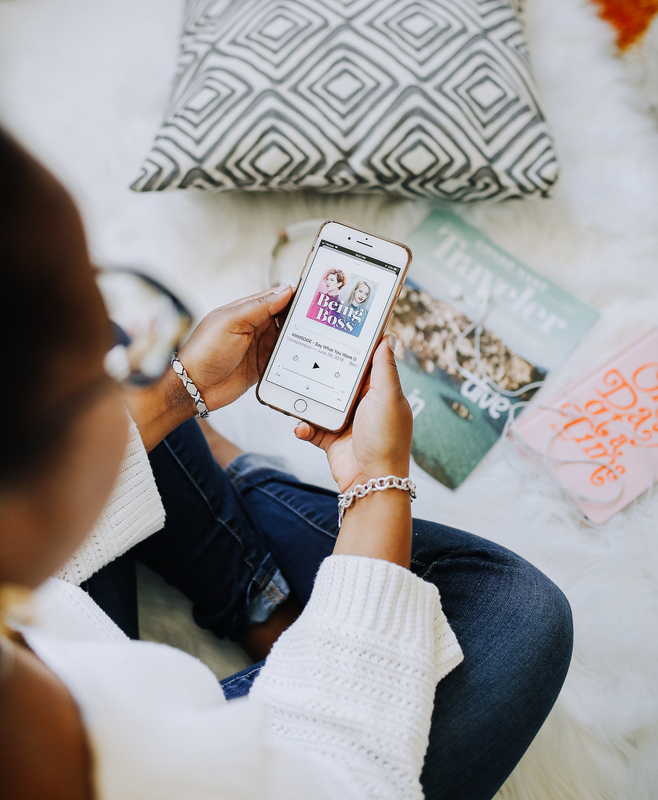 The Influencer Podcast is the perfect podcast for bloggers, but can be utilized for other creative entrepreneurs. One of the most helpful aspects of this podcast is Julie’s approach to mastering the Instagram algorithm – which everyone has struggled with as of late. She covers topics such as building your brand and growing your audience, but also has super fascinating interviews with major influencers such as Jenny from Margo & Me! Another bonus? Julie’s entire business is focused on helping influencers, and she even has helpful courses and classes! 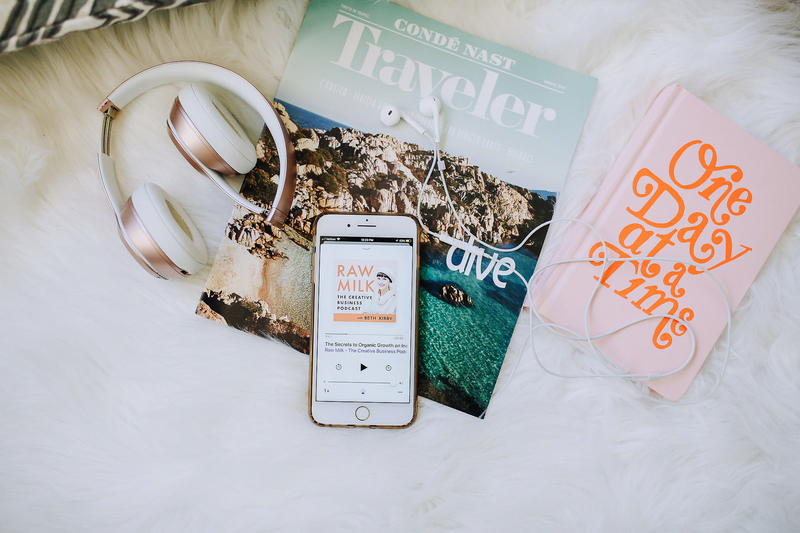 What are some of your favorite podcasts for creative business owners? Thanks for sharing this post which is so informative. Influence podcast looks like the great one. So glad you think so, Corina! Sounds like these are really awesome podcasts, especially the Influencer Podcast. Would love to check that out. Thanks for sharing dear! Thanks for sharing. I always love podcasts! So happy to hear that, Amy Ann! They’ve become my favorite! Thank you so much for these recommendations, I am always looking for new, helpful podcasts! I’m so happy you liked the post, Elise! I’ve become a huge podcast lover! I’m so late in the game, but I just started listening to podcast and definitely need as much recs! Totally bookmarking this post for reference! Thanks Lauren for sharing! So glad you found it useful, Rach! But I’m with you – I just started listening this year, and can’t believe just how many podcasts are out there! I need to get into podcasts. I always hear how inspiring and how great many of them are. Yes, I definitely recommend them! They’re a great way to pass time, and super fun to listen to during work! Thank you for sharing! I love listening to a good podcast! Thank you, Christina! So glad you liked the post!